A quick and easy way to calculate your monthly mortgage payments. Simply enter the amount you wish to borrow, the term over which you intend to pay it off and the interest rate. Then hit the 'Calculate' button. The first figure gives the total monthly payment for a straight repayment mortgage, including both interest and payment towards the capital loan amount. This reduces the amount owed on the capital, month by month. The second figure shows the amount of interest payment only. These figures are only a guide. 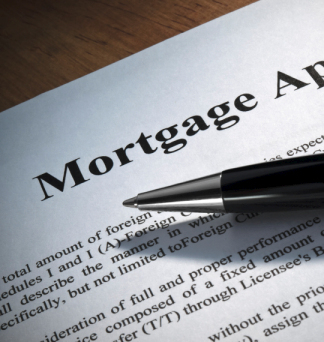 We recommend that you obtain exact figures from a specific lender before committing to any mortgage.